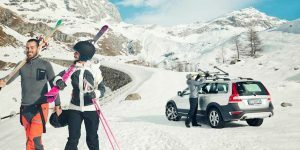 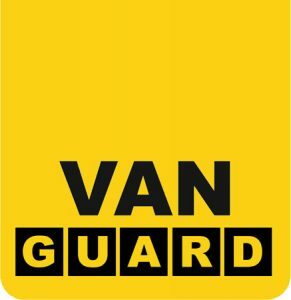 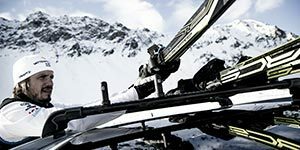 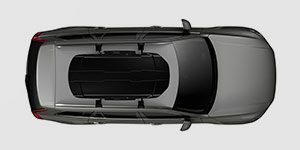 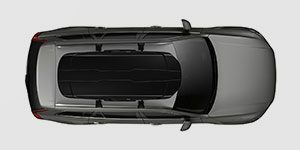 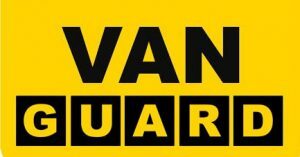 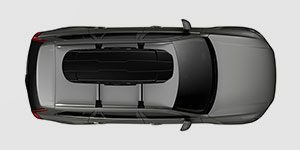 Optimised design for the best space efficiency,aerodynamics and vehicle fit. 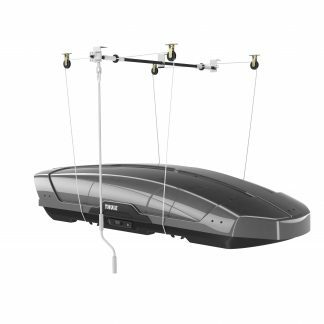 Easy to mount thanks to the extra wide pre-installed PowerClick quick mount system. 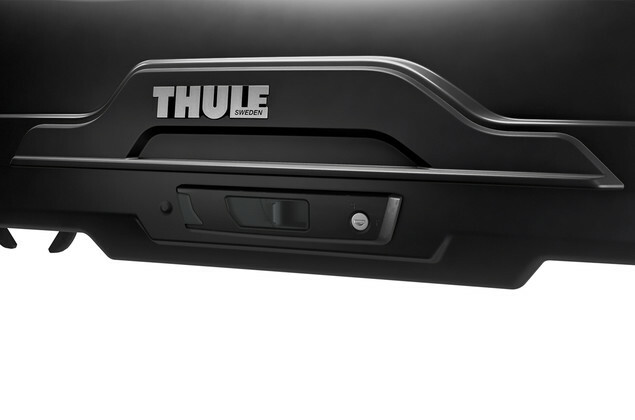 The integrated torque indicator “clicks” when it’s properly mounted ensuring fast and secure fitting. Easy to open and close-safe and smooth lid opening and closing in all conditions due to the grip friendly outer handles and supporting lid-lifters. 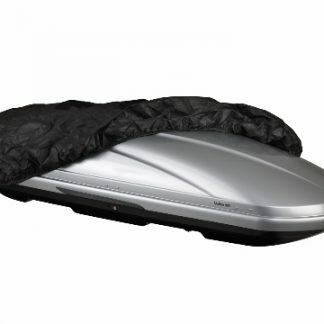 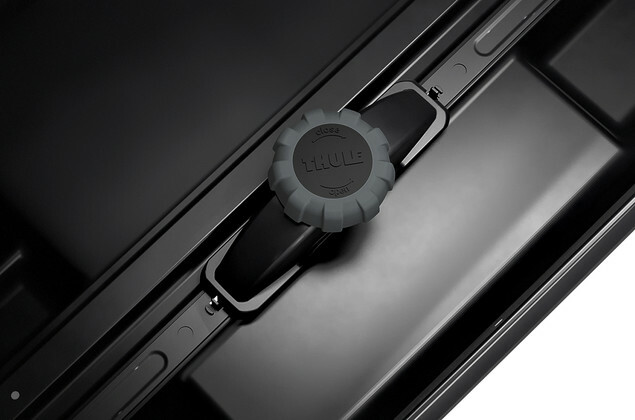 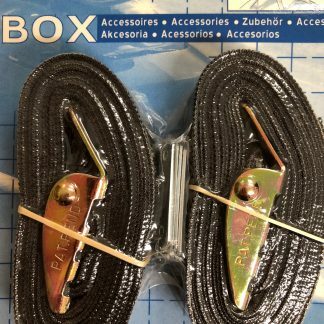 SlideLock system-with separate locking and opening functions, automatically locks the lid in place and indicates when the box is closed securely. 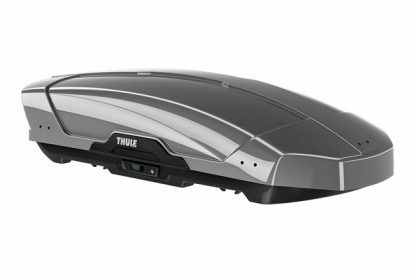 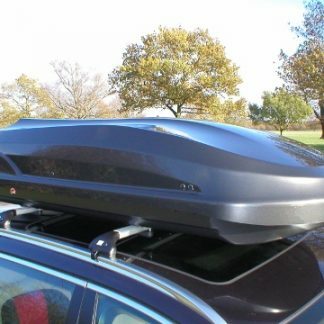 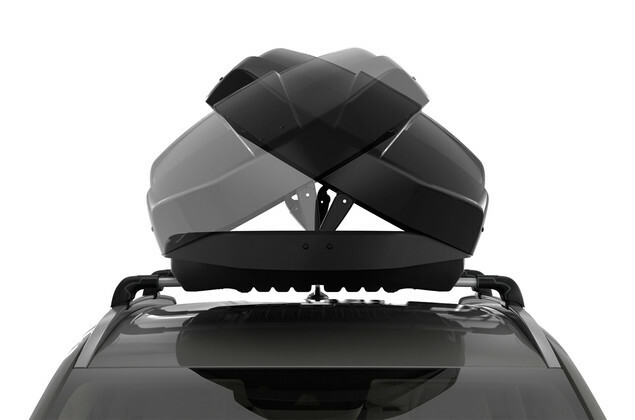 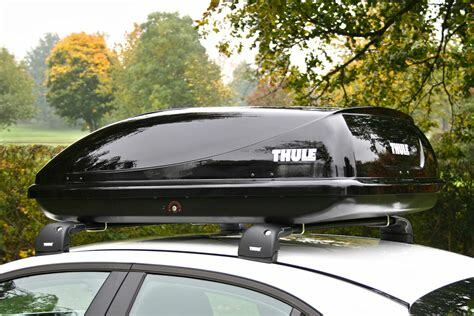 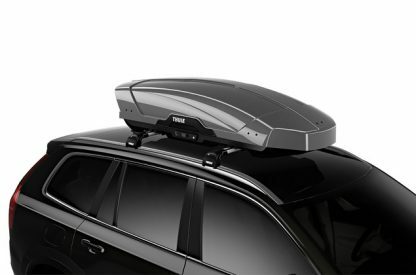 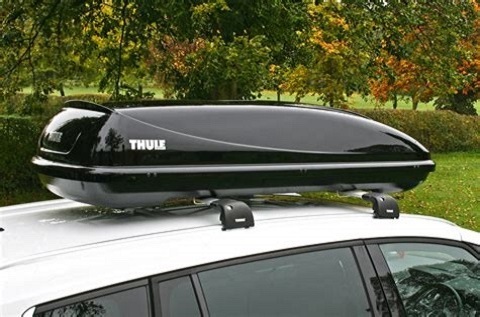 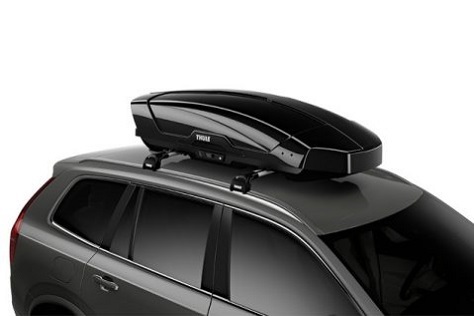 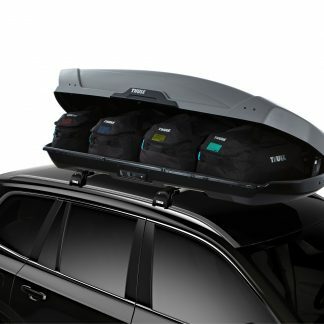 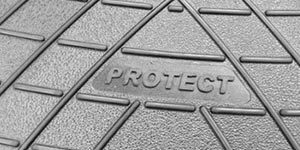 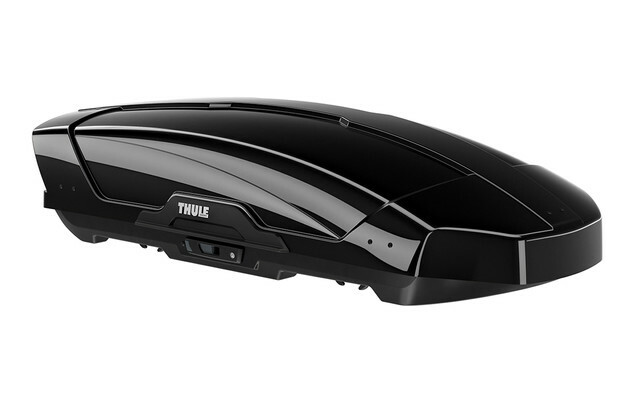 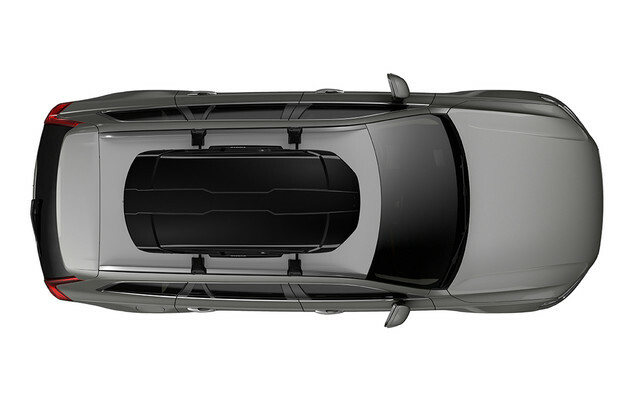 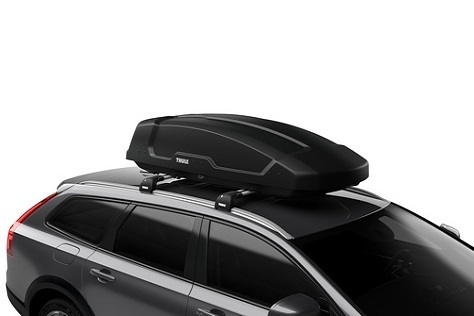 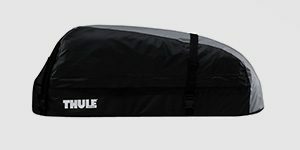 Full trunk access with minimal risk of contact with the roof box thanks to the forward position on the vehicle roof.